INDIANAPOLIS -- Governor Holcomb's trade trip to Italy has already succeeded in bringing one new business to Indiana. Filtrec S.p.A., an Italy-based maker of filters and filter elements used in hydraulics systems, will set up its North American headquarters in the Hoosier state. The company said Wednesday it plans to establish Filtrec North America in Daleville and create 25 high-paying jobs by 2022. Gov. Eric Holcomb said he's "thrilled" that Filtrec is establishing its North American HQ in the Hoosier state. 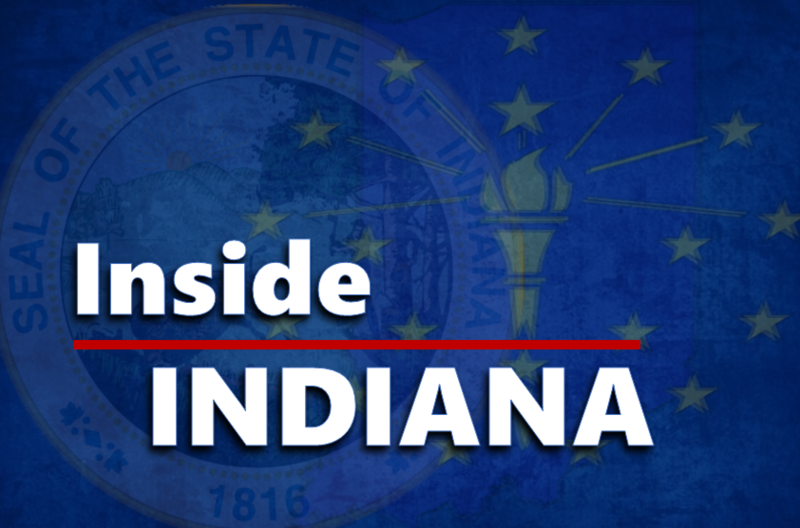 "Our partnership with Filtrec is possible because of our continued efforts to take Indiana to the world and bring the world back to Indiana and we can’t wait to see Filtrec’s success in Indiana," Holcomb said. Filtrec S.p.A. CEO Sergio Modina said the company chose Indiana because it is the "Crossroads of America" and has an experienced workforce. The company plans to start hiring for sales, quality, administrative, technical, and executive positions in late 2019.